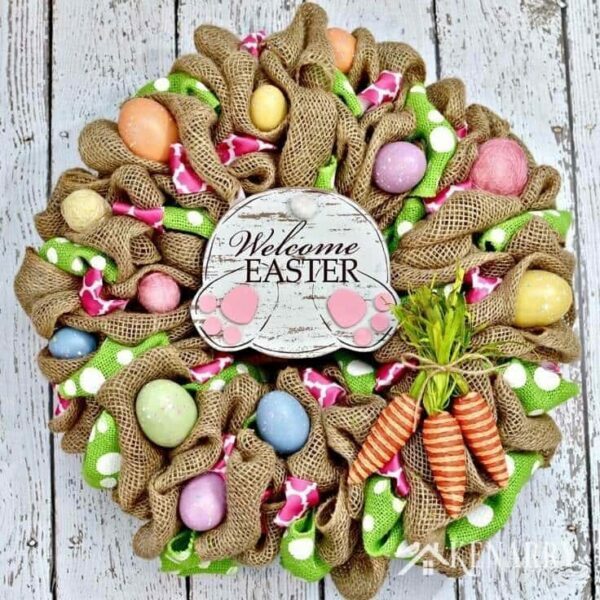 There’s just something so magical about a fluffy little bunny that fills kids’ baskets with candy – until those kids are still running around all full of sugar 12 hours later. 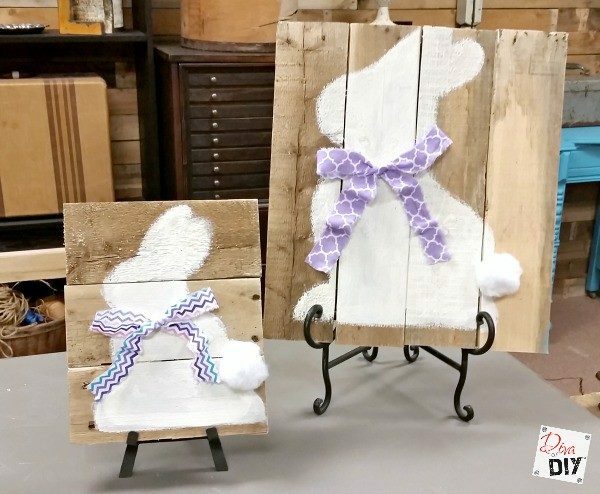 That bunny is lucky he’s cute! 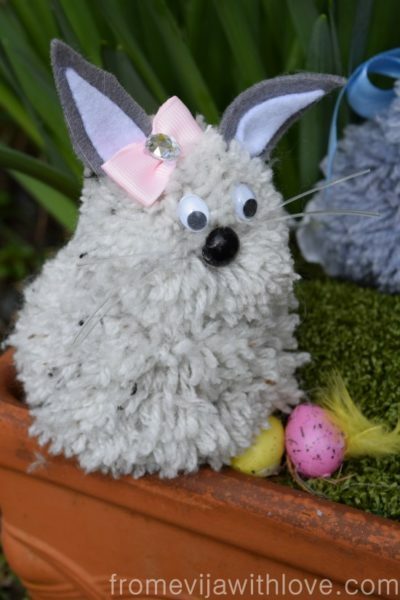 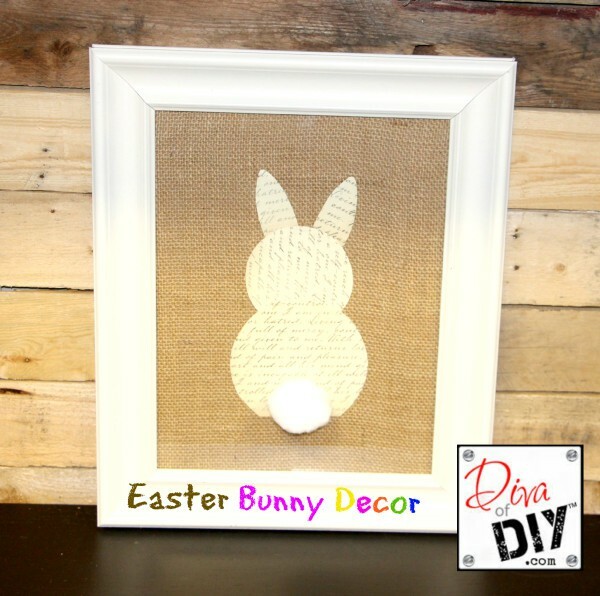 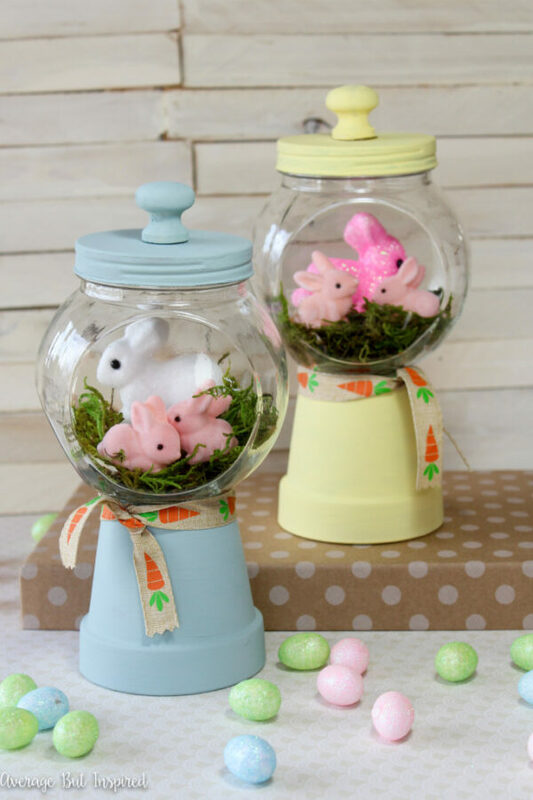 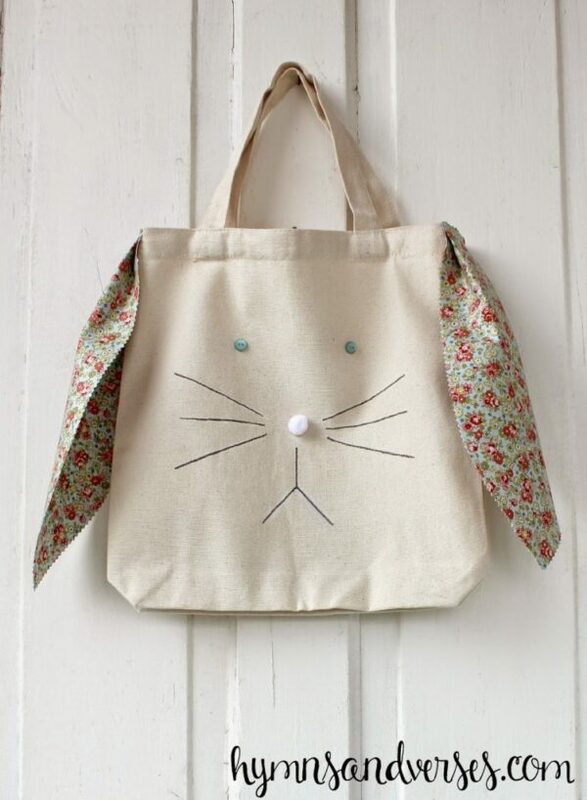 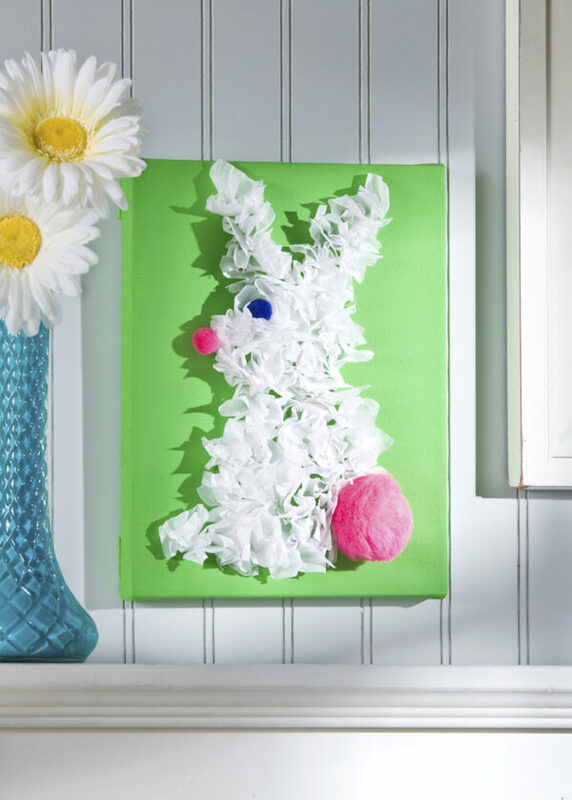 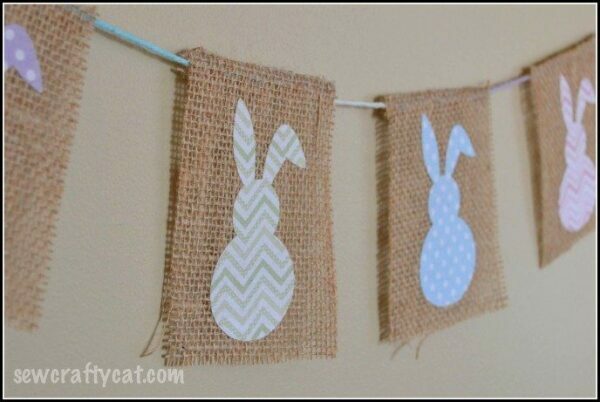 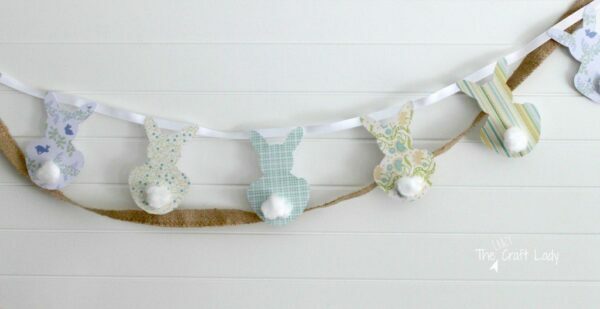 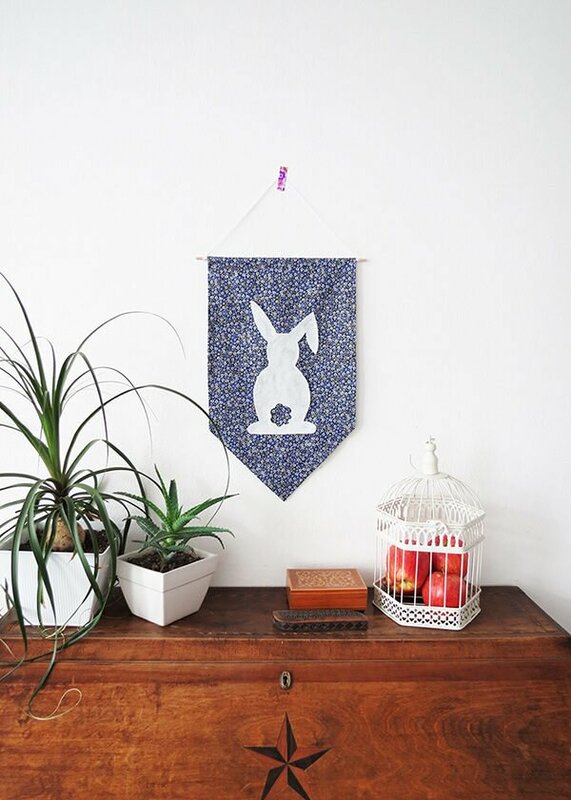 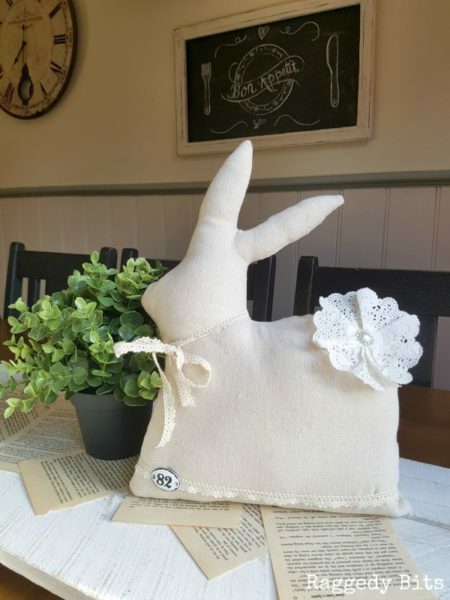 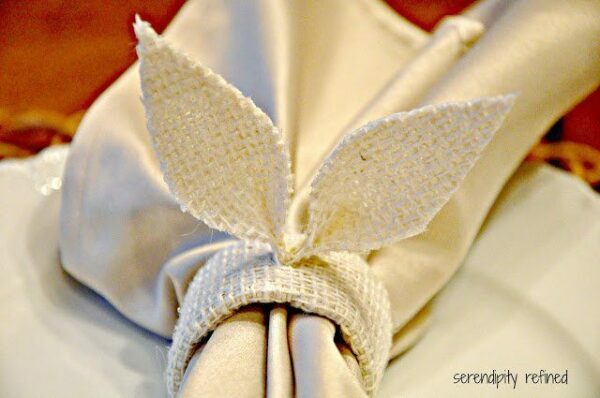 Speaking of cute, Bunny crafts make fun additions to Spring decor, whether you celebrate Easter or not. 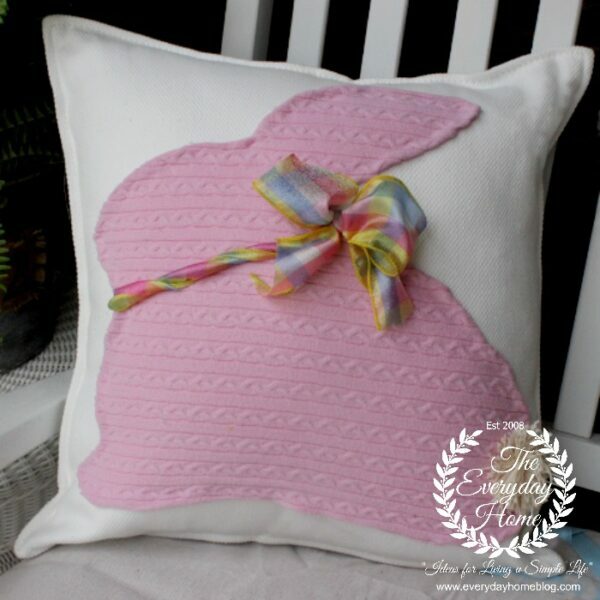 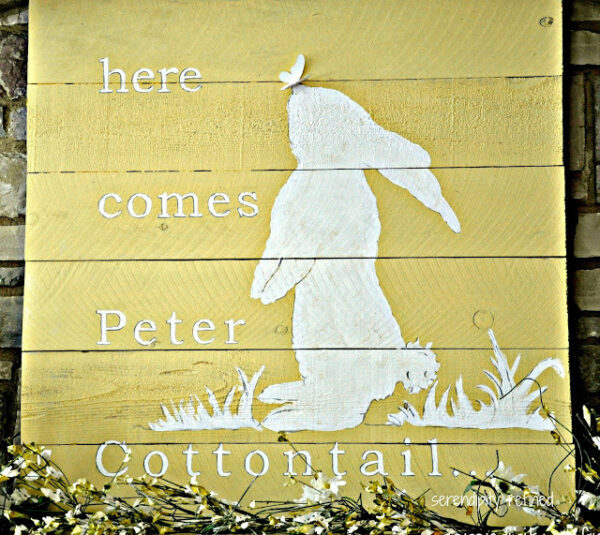 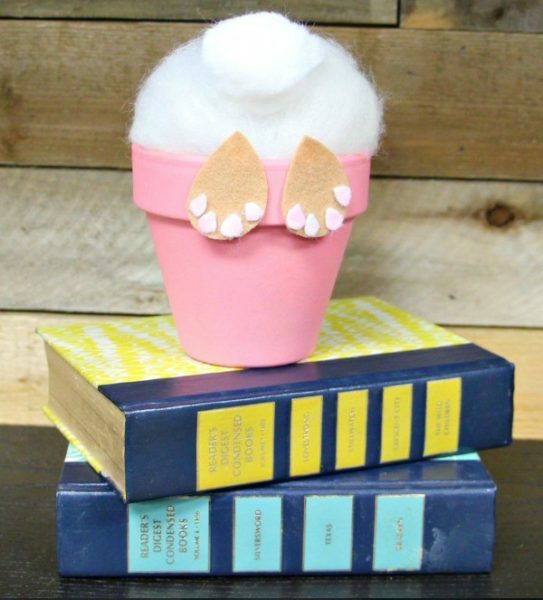 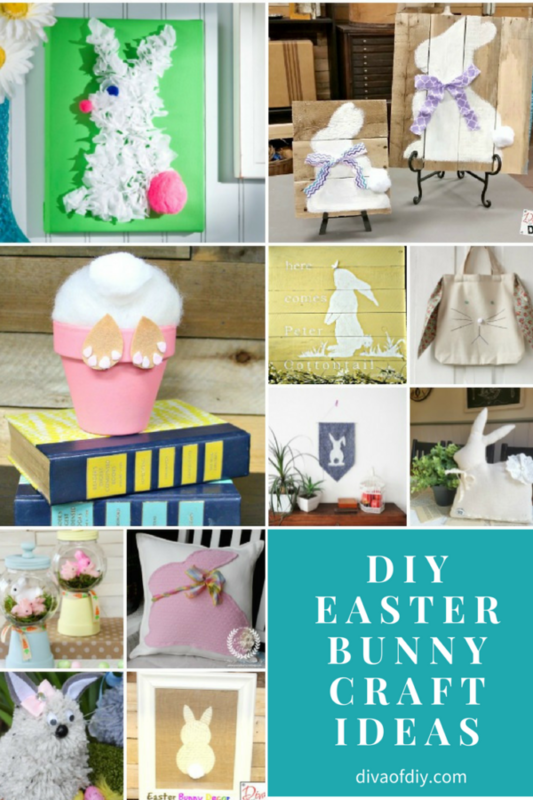 Here are some of my favorite Easter Bunny craft Ideas.